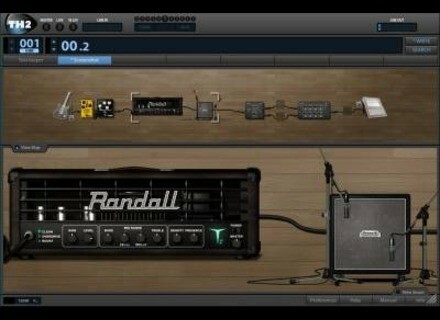 TH2, Software Amp Simulator from Overloud in the TH series. Product replaced by the Overloud TH3. 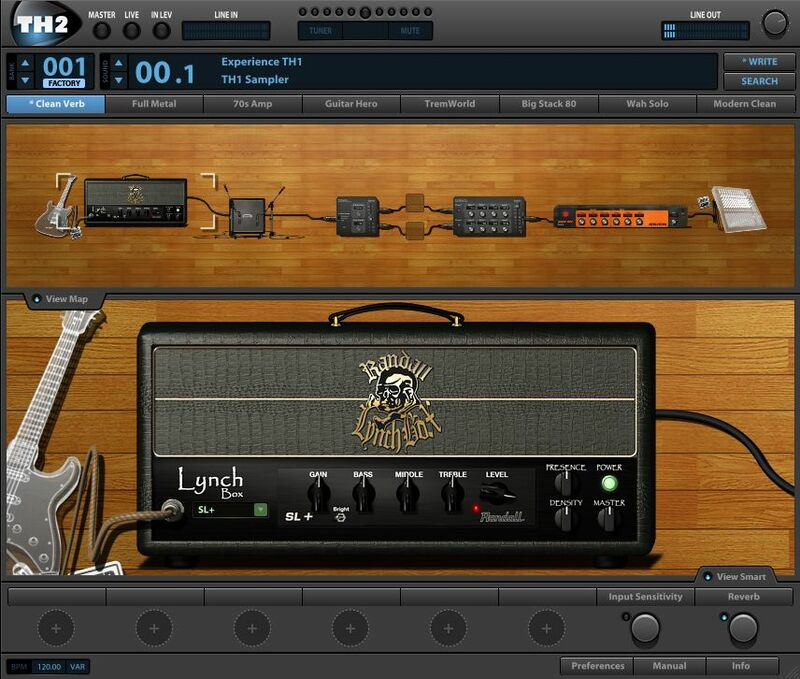 Overloud has announced the release of TH2, the new version of TH1 virtual guitar amp plug-in. 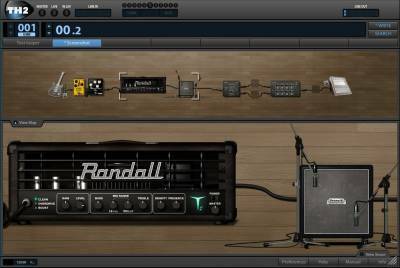 Overloud says that TH2 is modeled after a variety of amplifiers, including the authorized modelling of Randall and Brunetti amplifiers, cabinets and stompboxes. TH2 features 45 amplifier channels and 29 speaker cabinets with the new ReSPiRe 2 technology, which enhances the 3D positioning of the microphones. Authorized modeling of Randall and Brunetti amplifiers, cabinets and pedals. 25 new amplifier channel models, 8 new cabinets, 5 new effect modules. Spring reverb module with SpringAge-powered technology. Improved DSP engine with a more dynamic simulation of the amplifiers. New cabinet module with ReSPiRe 2 technology, rear microphone, 45 deg microphone, mixer and improved sound quality. Faster preset loading and browsing time. Renewed graphic interface for more efficient plugin usage. Additional content (new authorized models and effects) accessible only to registered users. 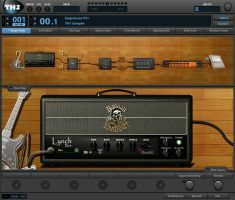 TH2 is available as a plug-in in VST, RTAS and AU formats for Mac OS X 10.5 or higher and Windows XP or higher. Both 32-bit and 64-bit versions are natively available. TH2 is available at an introductory price of €129 until December 19th. The list price will be €219 after December 19th. PSP Updates PianoVerb PSP has updated the freeware PSP PianoVerb to version 1.7.1.
easytoolz easy-muug XT v3 easytoolz has released version 3.0 of easy-muug XT, an extended emulation of the legendary Minimoog synth. Prime Loops Dirty South Wars Dirty South Wars is Prime Loops' latest collection.